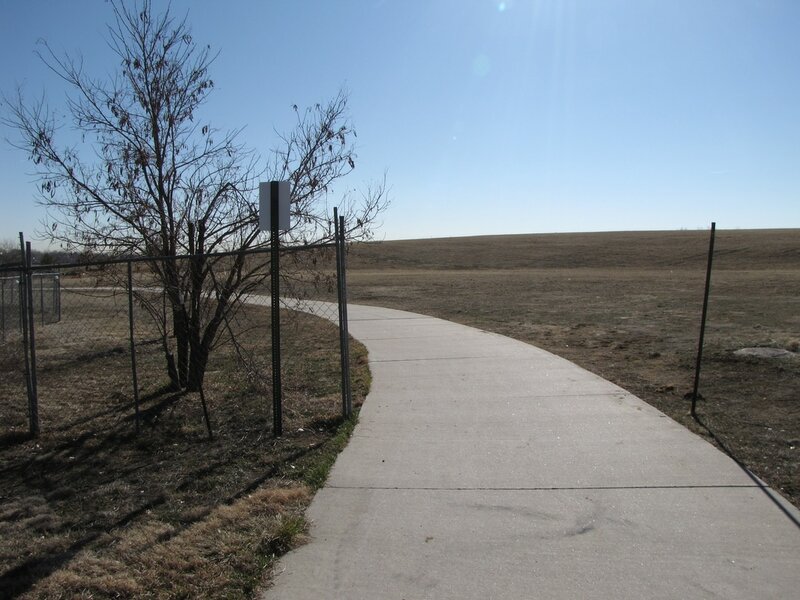 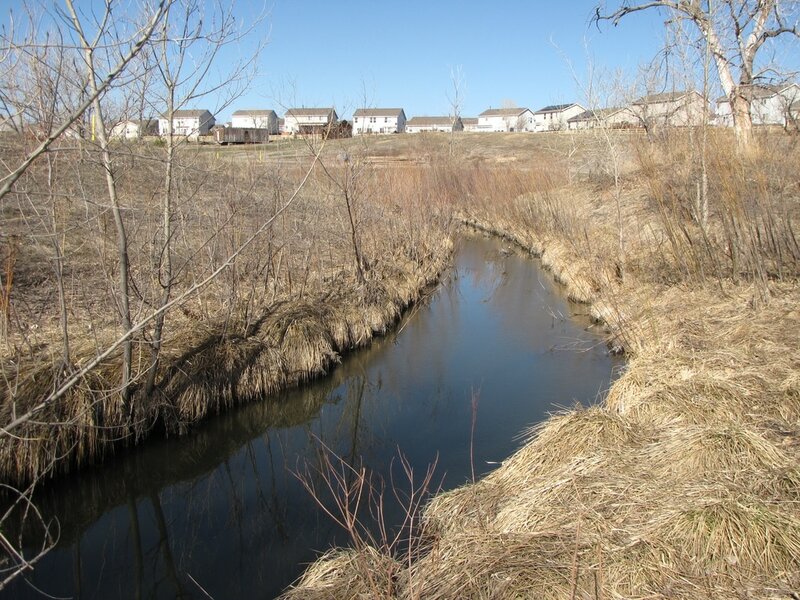 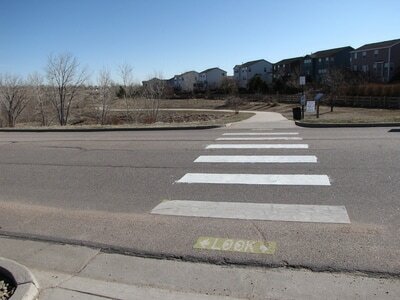 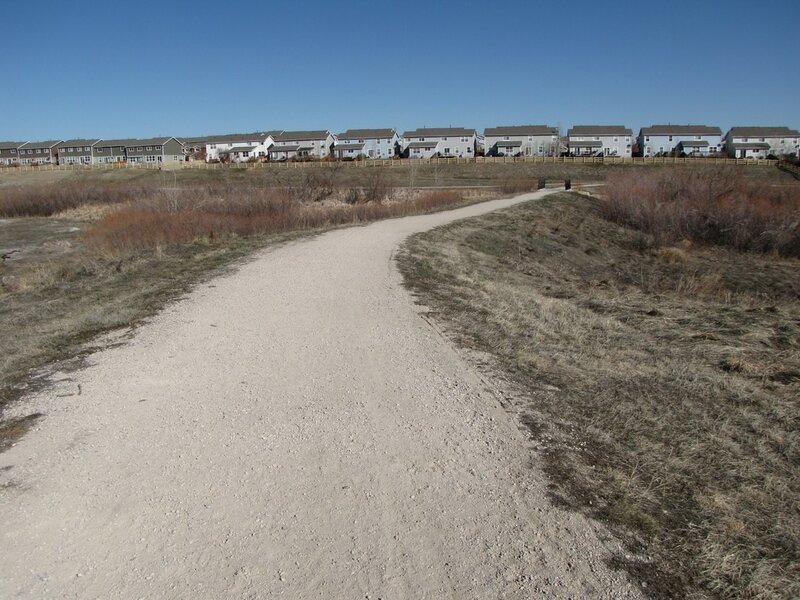 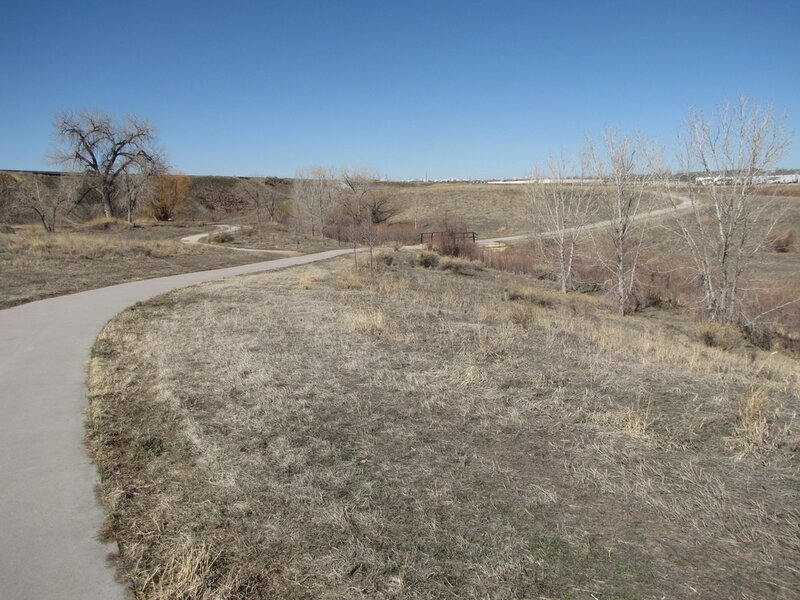 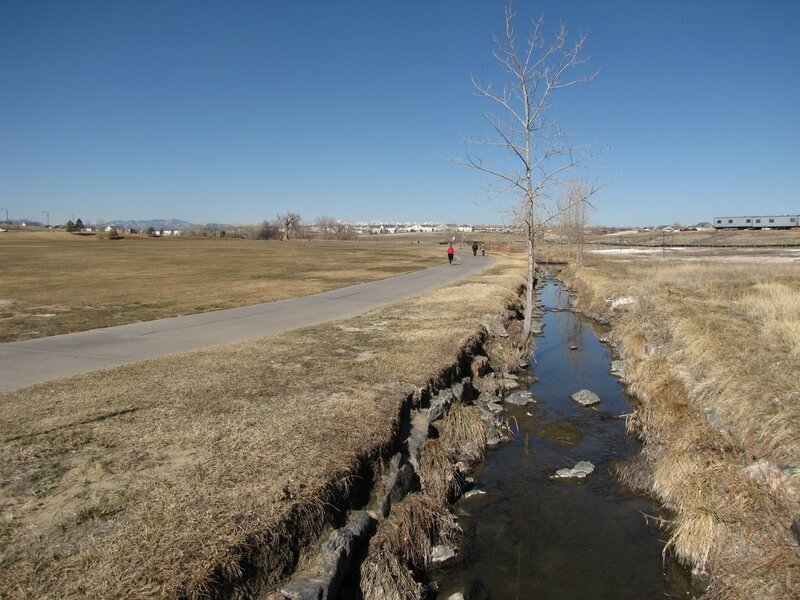 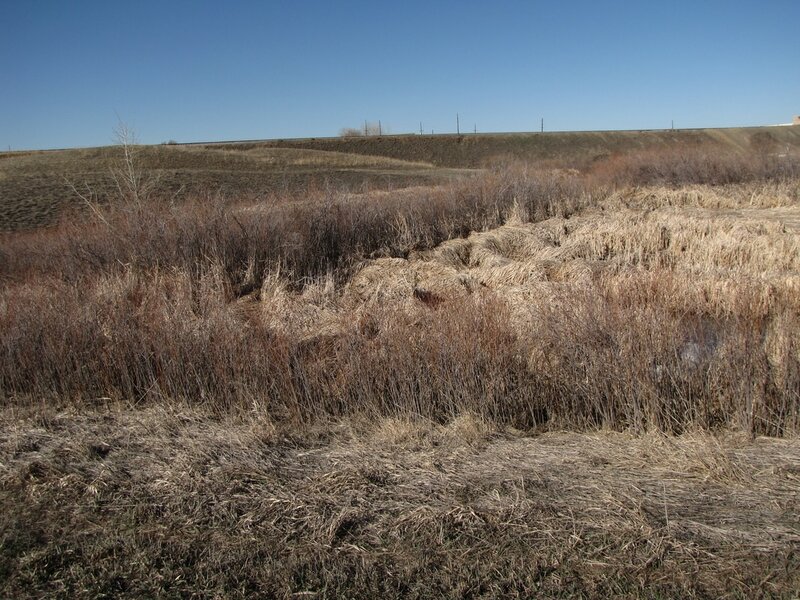 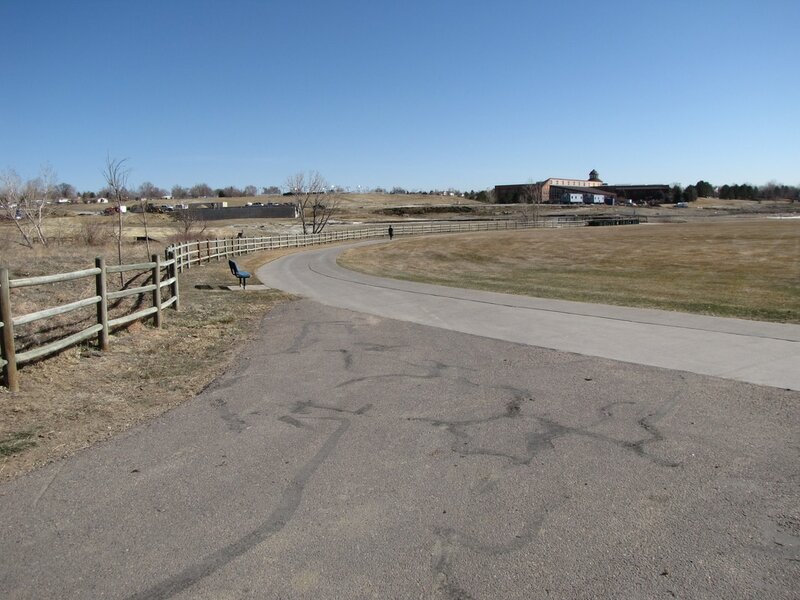 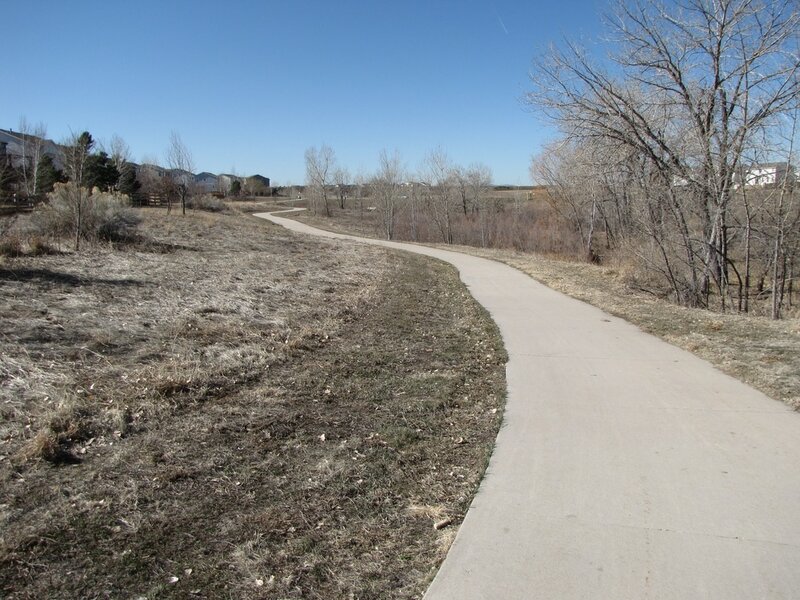 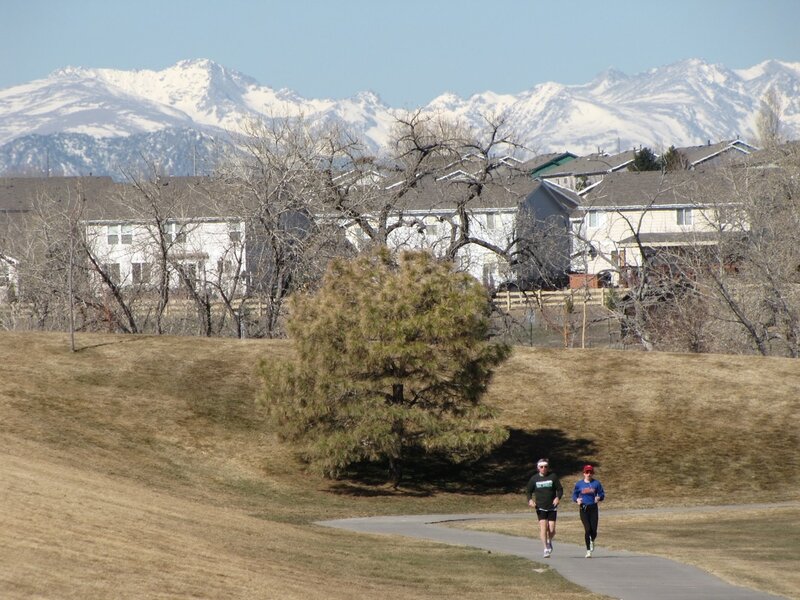 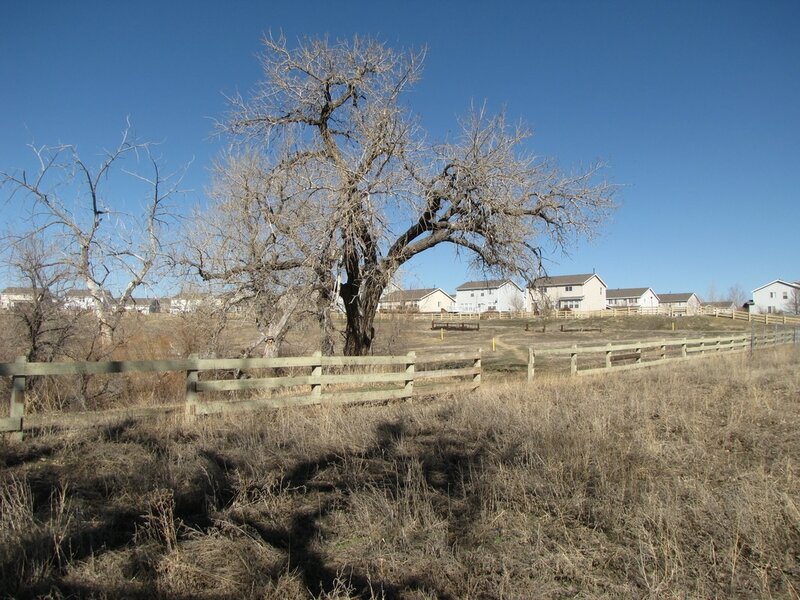 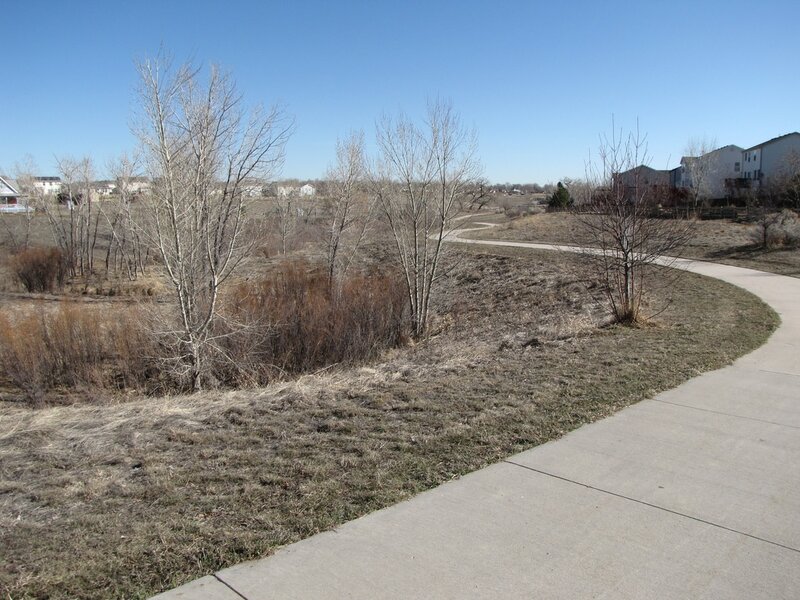 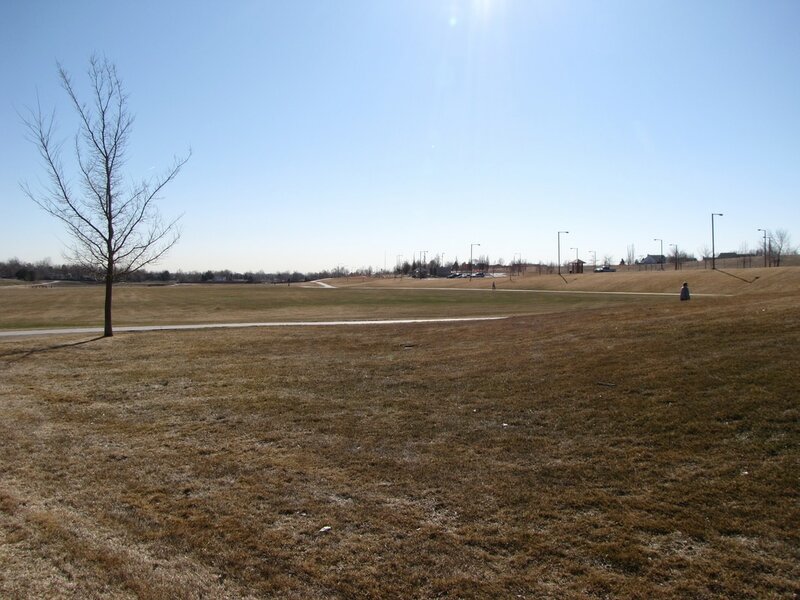 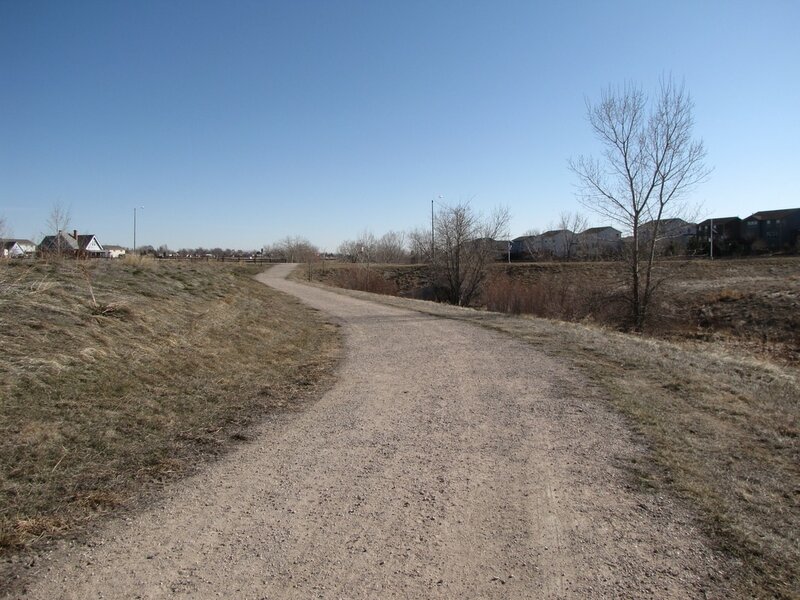 Directions: Fox Run Natural Area can be accessed via the Greenway Trail/Grange Hall Creek Trail or by parking near Fox Run Parkway south of 112th Ave in Northglenn. 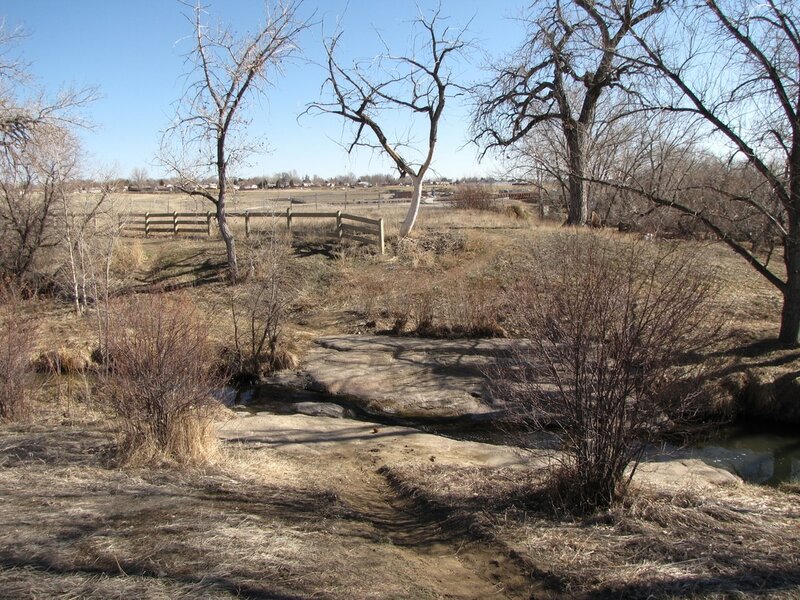 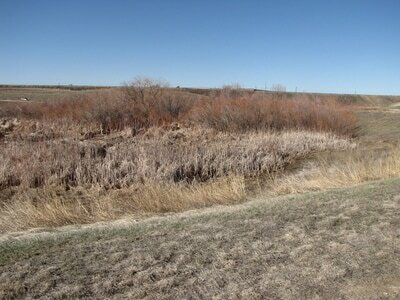 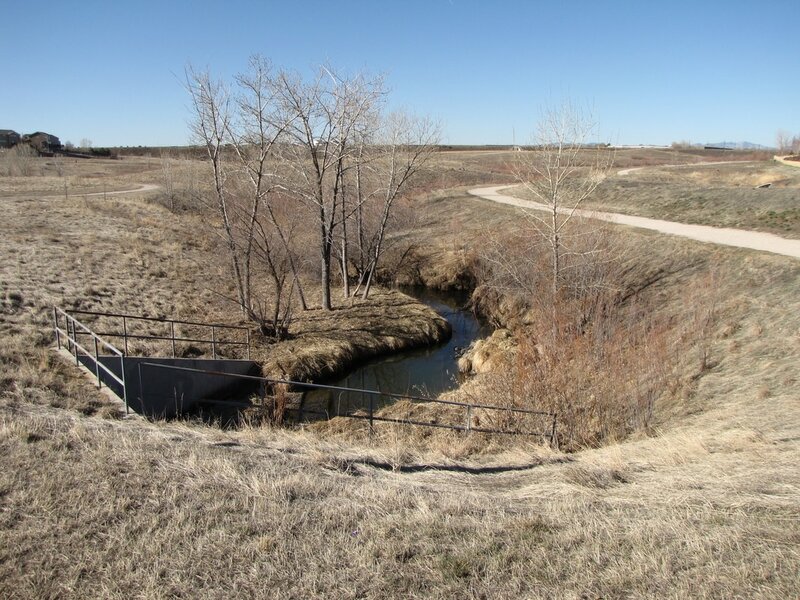 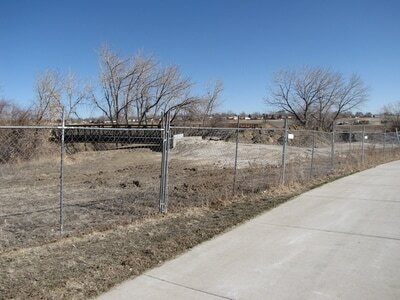 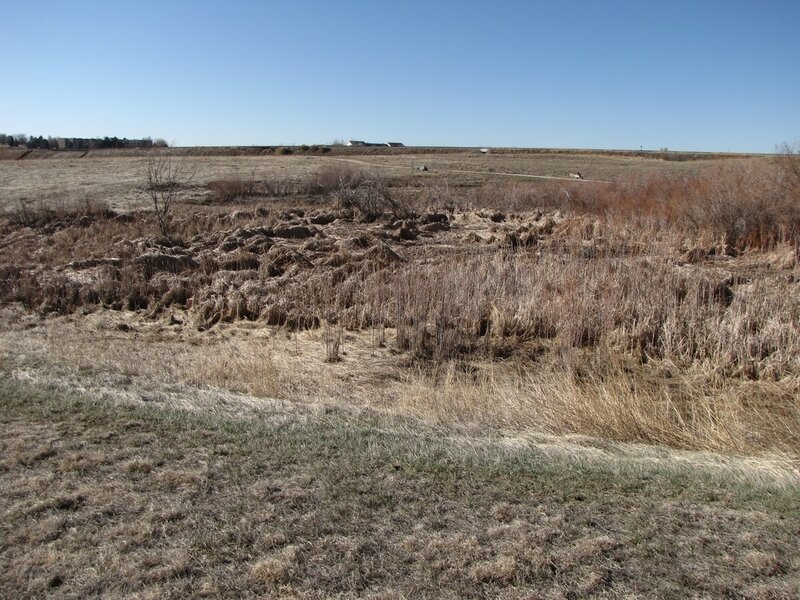 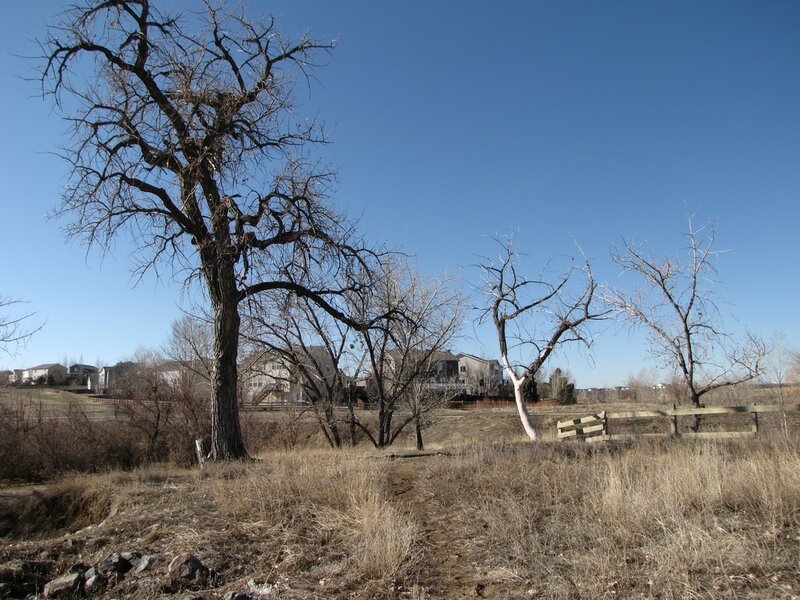 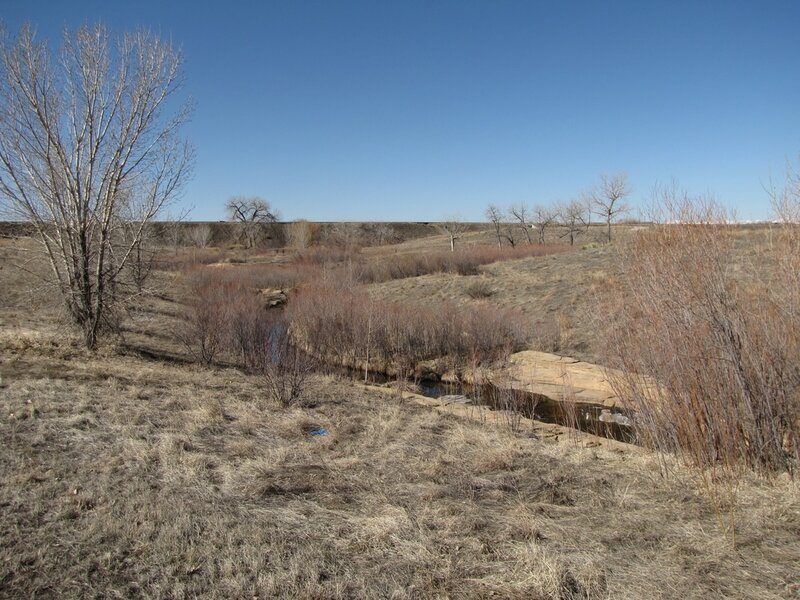 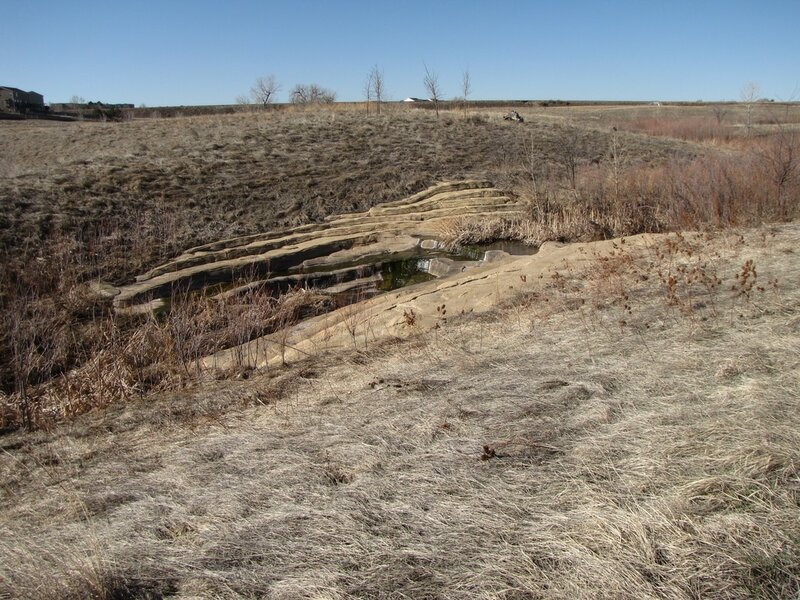 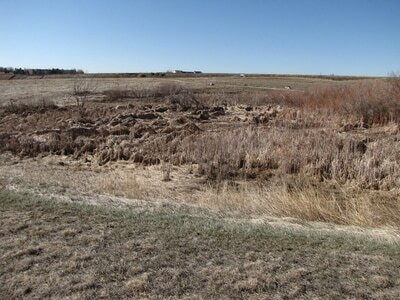 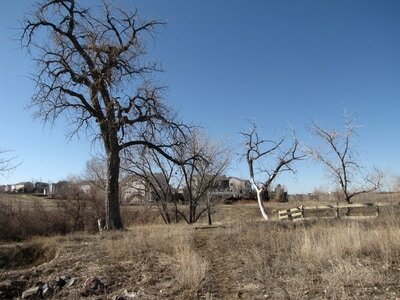 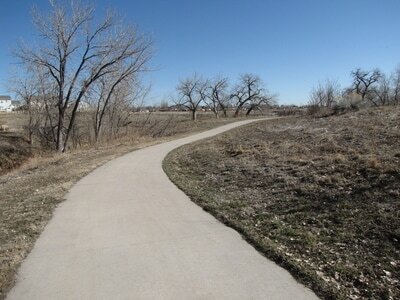 Fox Run Natural Area is a small natural area along the Greenway Trail in Northglenn. The trail runs through Fox Run, but there are natural surface trails branching off from the paved trail. 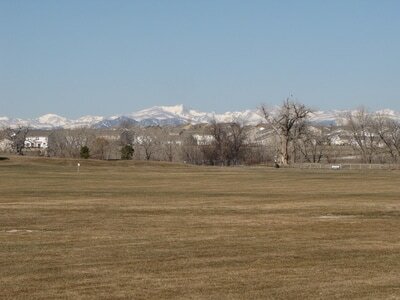 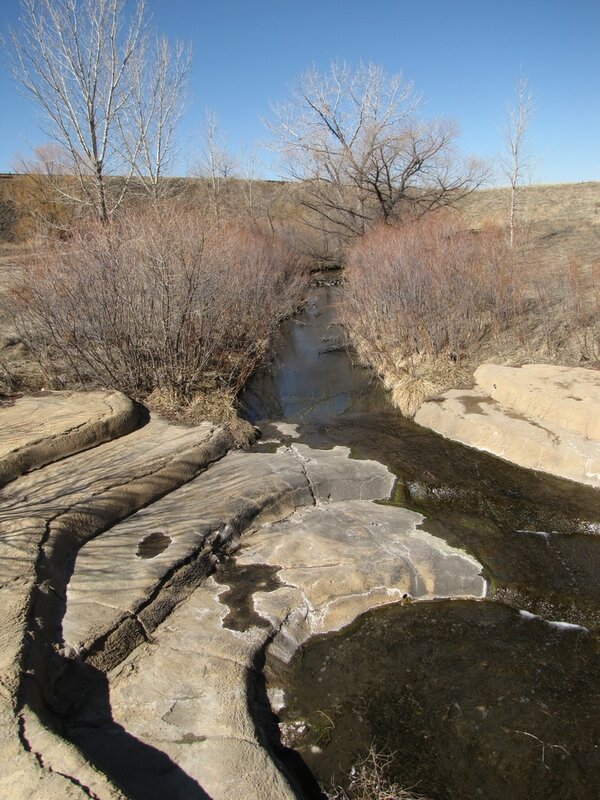 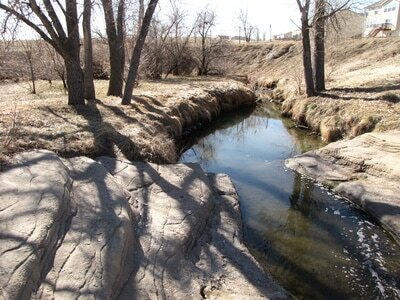 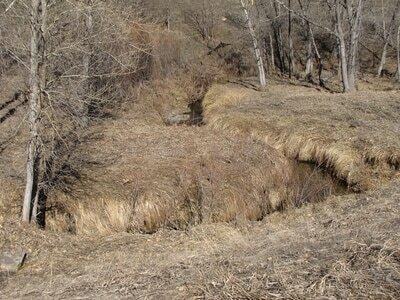 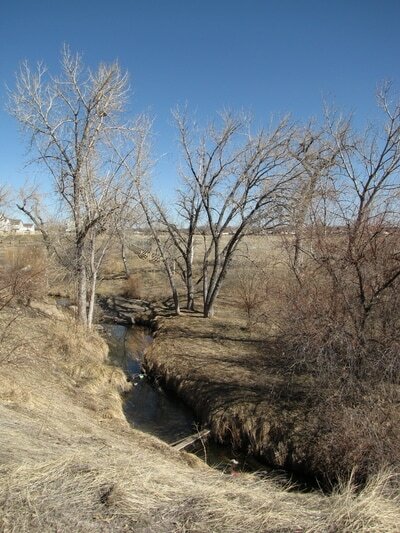 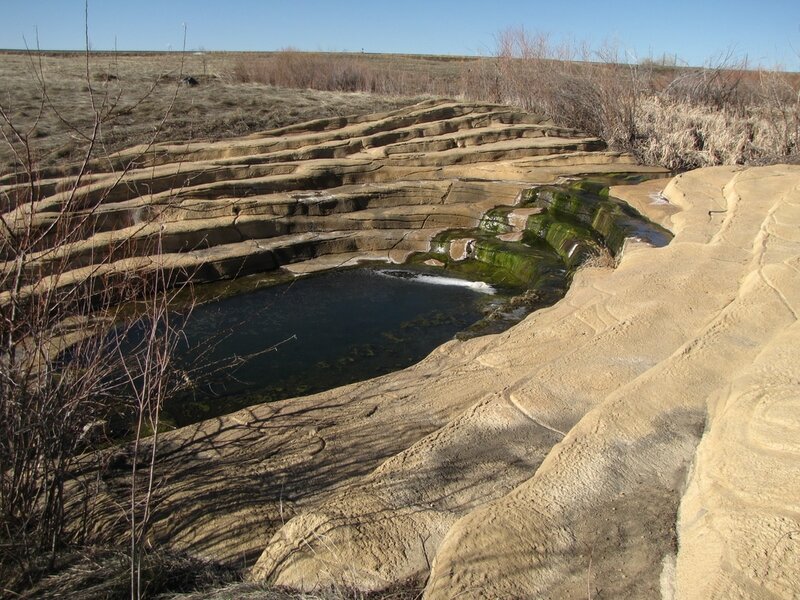 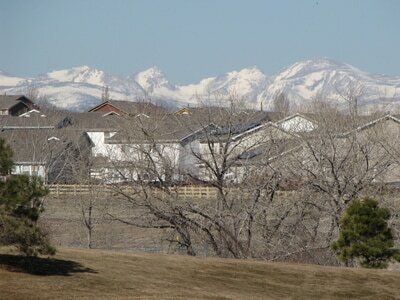 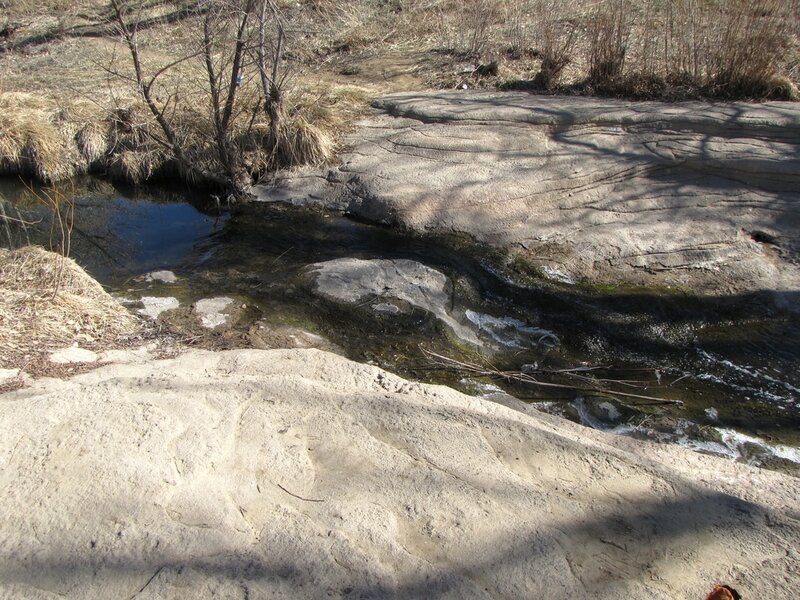 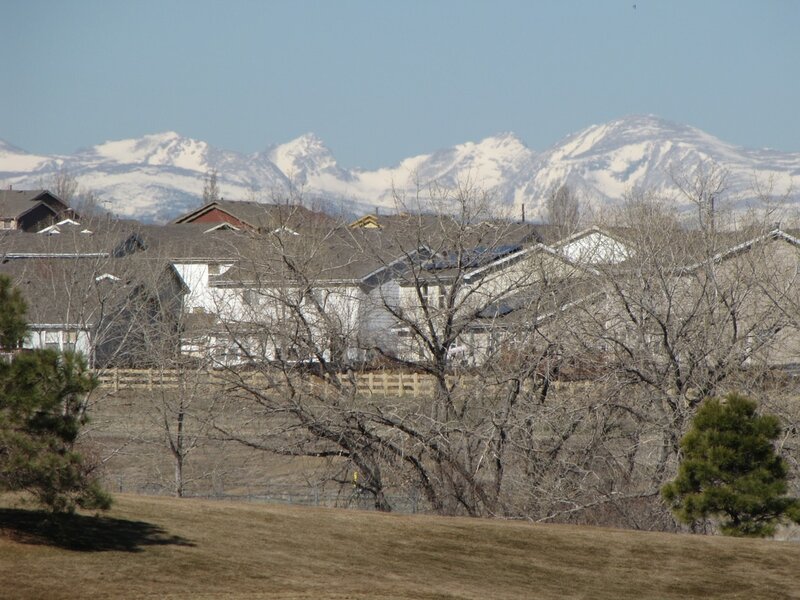 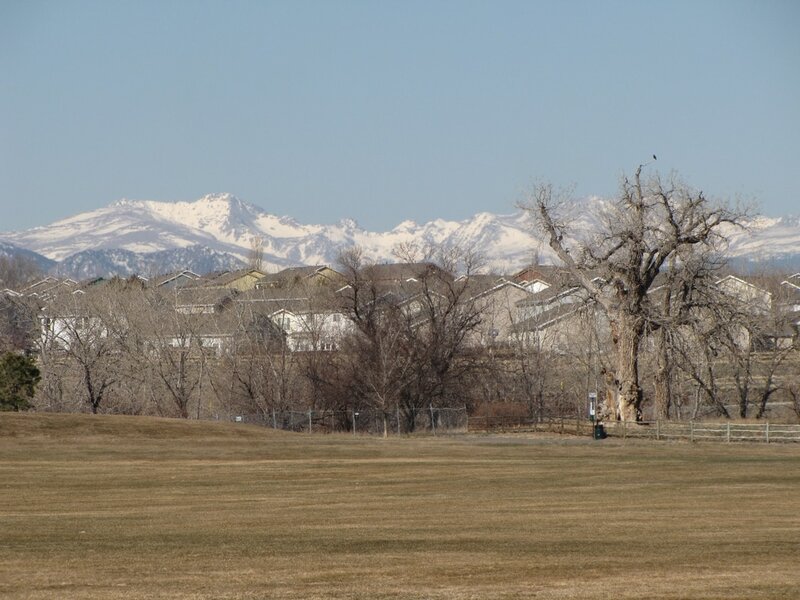 The area has a nice creek, boulders to relax on, and views of the Front Range Mountains and foothills. You can also connect Fox Run to nearby parks such as Carpenter Park by following the bike path east for a few minutes through the Stonehocker Farm. 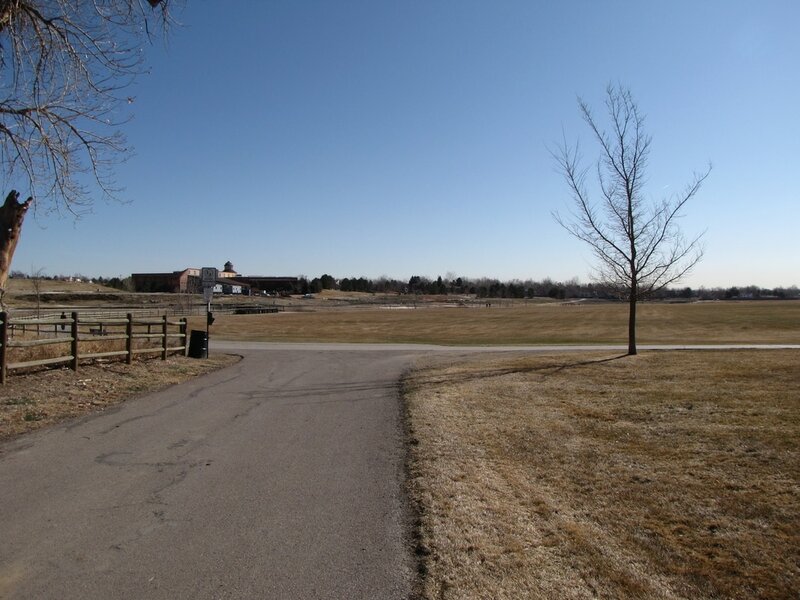 There are scenic ponds and a recreation center in Carpenter Park as well as playing fields with a nice trail looping in and out. If you find yourself in the area, this is nice place to explore for a few minutes.